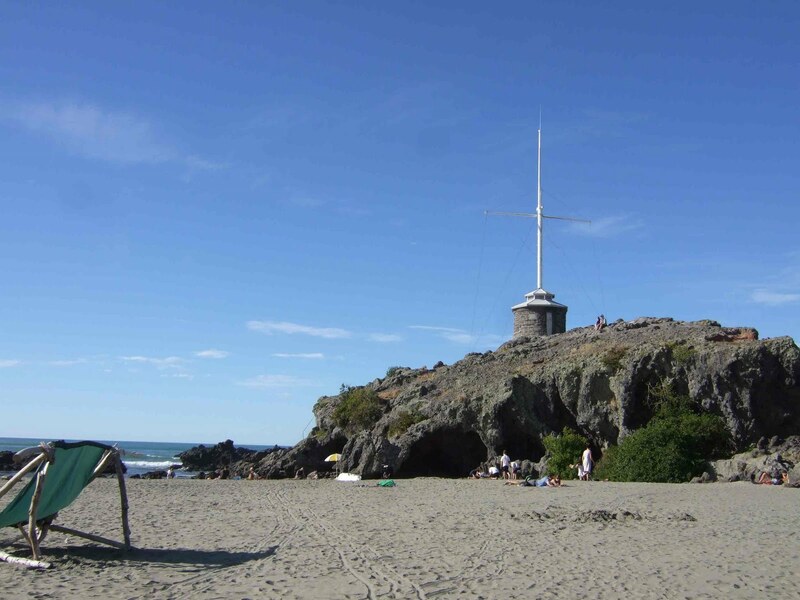 When you have about 2 spare hours and want to see a great part of Christchurch try this circular route - all you need is a car (sorry the buses don’t go this far) for the round trip to visit the seaside township of Sumner and Lyttleton. It’s just a short 25 minute drive from CentrePoint on Colombo Motel to Sumner – an idyllic seaside area that has been popular with locals for many years. 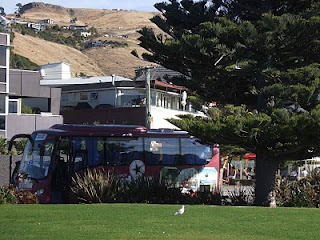 In days gone by the tram system transported families here every Saturday and Sunday for wonderful seaside adventures! Stop for a walk on the beach and a coffee at one of the local cafes. Also have a look at the Cacti which are similar to the ones in front of our office! This is also where the Grand Tour, bookable at CentrePoint on Colombo Motel, stops for lunch. 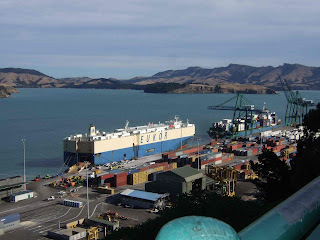 Next, drive over Evans Pass to the Port of Lyttleton. You can stop for as long as you like and explore the past of this historical area. After that it’s just a short drive back through the tunnel to Christchurch or a slightly longer but very nice drive around the inner bays to Dyers Pass and back over to the start of Colombo Street. 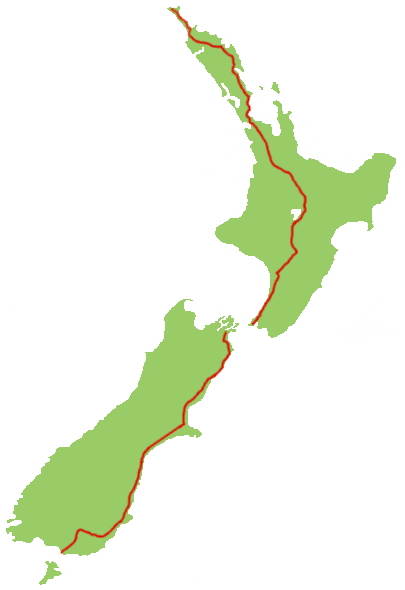 (map shows the tunnel route). More information about the route and what to enjoy is available on theday you decide to do it! Nature is hard to predict, as a certain wayward volcano reminded us recently! Here in Christchurch we’ve had a mixed bag of weather so far this year but today there has been a change - it’s cold and raining! 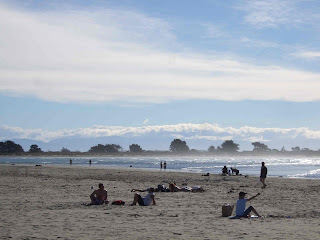 After a cloudy and cool January and February, March and April was surprisingly warm with lots of sun but very little rain – a true Indian Summer and yesterday Christchurch had 27 degrees! But it all changed today, strangely enough, with the start of winter sport. As if on queue, the weather turned and the thousands of sports people and supporters in Hagely Park, just 10 minutes walk from CentrePoint on Colombo Motel, and all over Christchurch went home wet and cold! So what’s in store for us now? 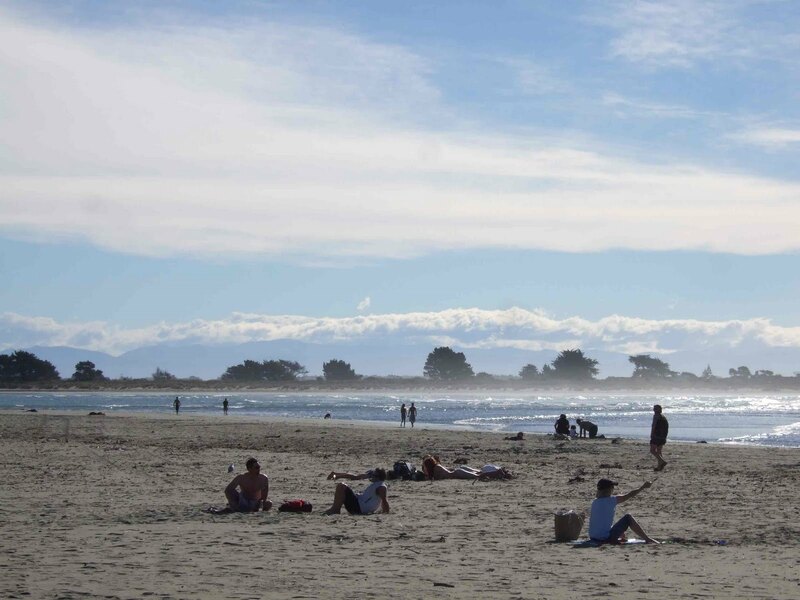 According to the long range forecast, the dry, warm and sunny weather should continue till the end of June! 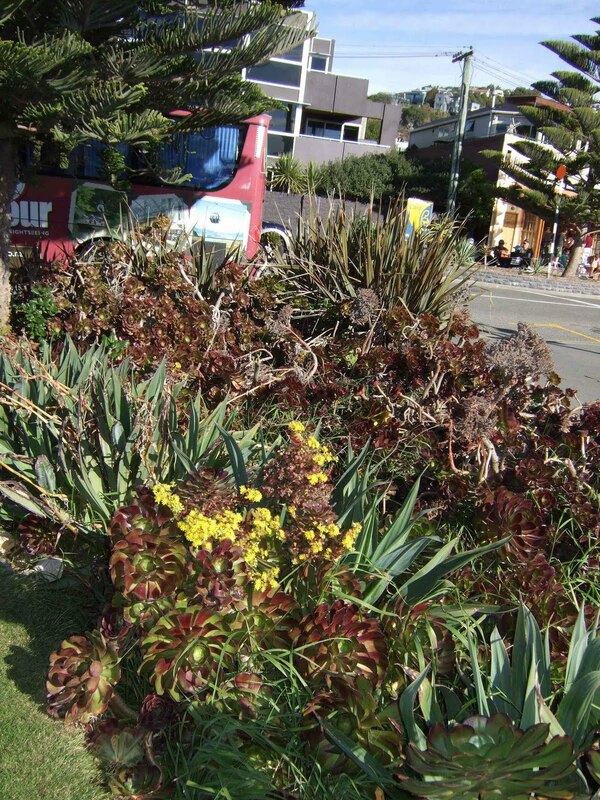 Book your motel accommodation now and enjoy a most wonderful autumn! July will bring a change with southerly winds and rain here on the East Coast – but the potential for heavy snow falls on the ski slopes! Now is the time to plan your skiing holiday and you can book your ski holiday accommodation now and take advantage of our Early Bird Combo deals which are available for online bookings in June, July and August of longer than 2 consecutive nights made before the end of April! Visitors to New Zealand will be familiar with our wonderful (?) roads. They are narrow, have many curves, very few guard rails (unnecessary things, they just ruin any photos of our beautiful scenery!) and many speed cameras! Yesterday, the last 100 metres of the road to Cape Reinga (that’s the very top of the North Island) was sealed. This means that rental cars can now get there and drivers can also travel the whole length of the country on a comfortable(? ), sealed road – that’s 2022 kilometres of sealed road – with many curves, very few guard rails and many speed cameras! 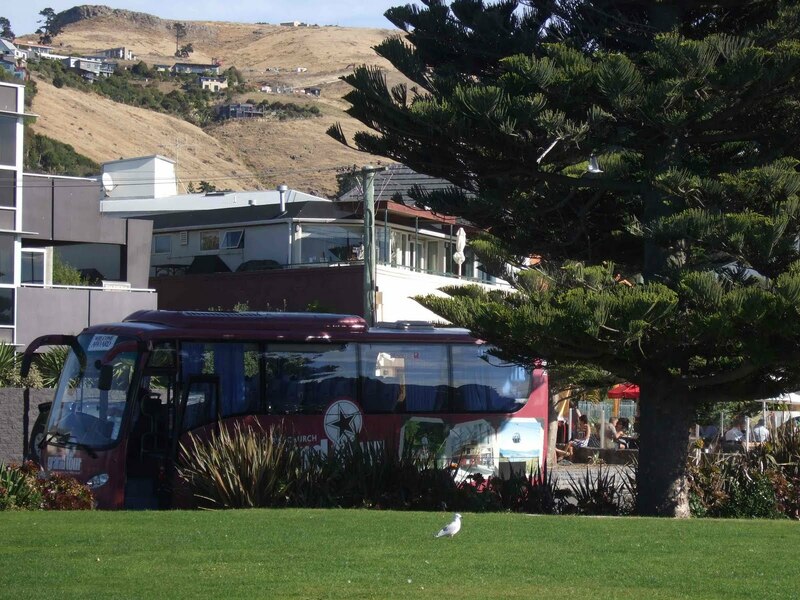 Driving the whole 2022 kilometres will be a great way to see New Zealand from north to south and when passing through Christchurch, stay at the closest luxury motel to the city centre – CentrePoint on Colombo motel! !